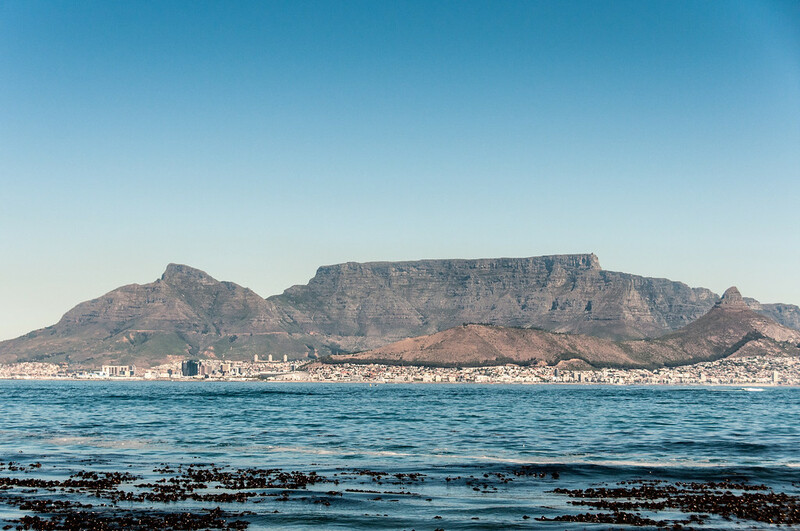 There are 9 UNESCO World Heritage Sites in South Africa. Five sites are listed under the Cultural category, while 3 are natural. There is one mixed site included in the list. In addition to the 9 sites mentioned above, there are also 13 sites currently on the tentative list. This floristic region is located at the country’s southern tip. 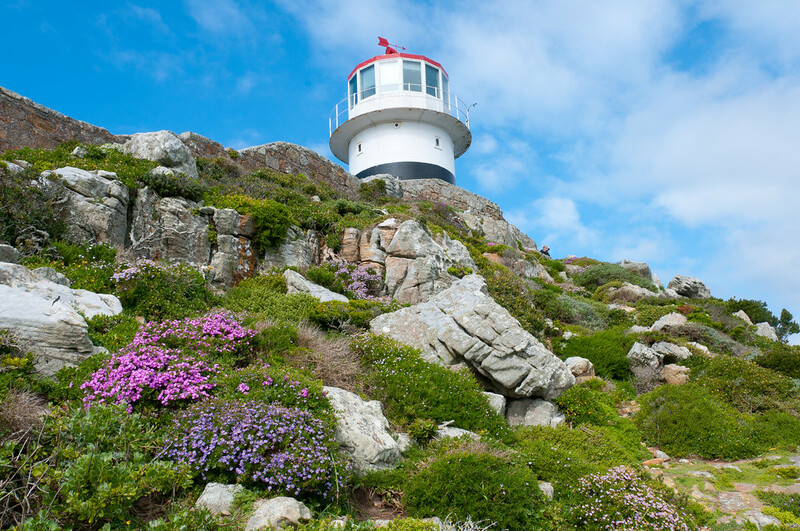 There are six recognized floral kingdoms in the world and the Cape Floral Region Protected Area is the smallest of the six. However, it makes up for what it lacks in size in terms of the concentrated amount of diversity and endemism. The protected area is home to over 9,000 vascular plant species and 69% of these species are endemic. The economic worth of this biodiversity is also important to the region. It is a popular site for eco-tourism in South Africa. 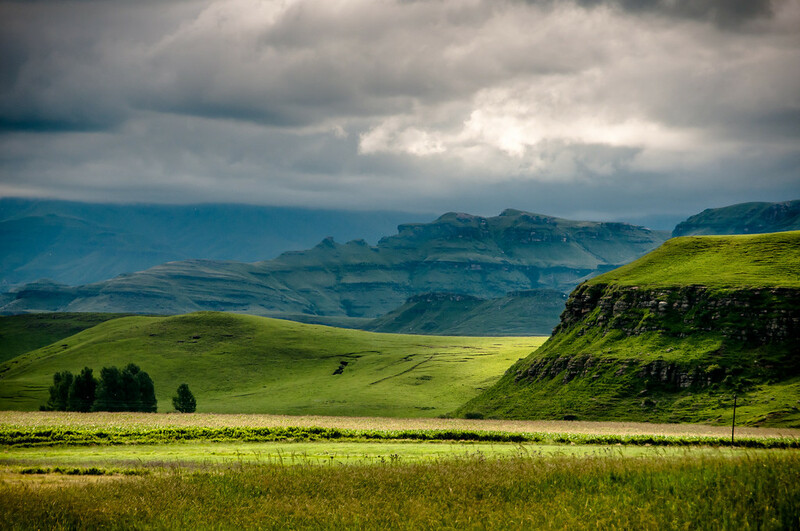 For this reason, it was recognized as one of the UNESCO World Heritage Sites in South Africa. 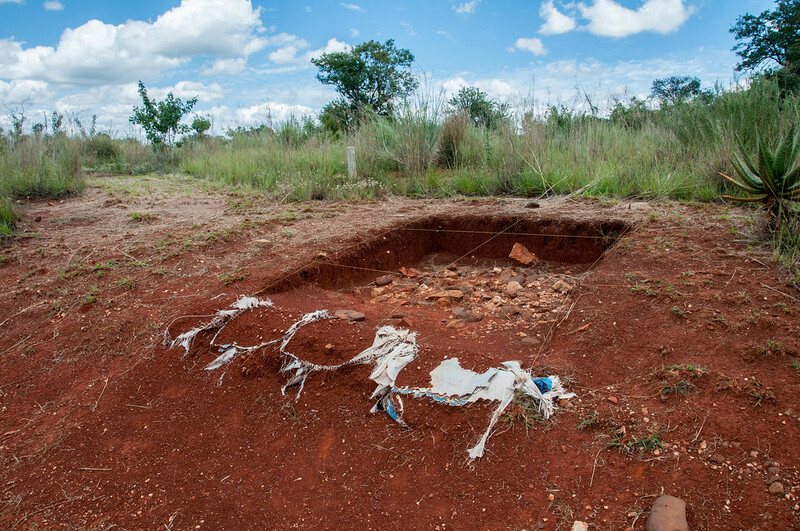 This paleoanthropological site is located northwest of Johannesburg in South Africa. It was inscribed into the list of UNESCO World Heritage Sites in South Africa in 1999. The entire site measures at 47,000 hectares and is made up of limestone caves. It was in the Sterkfontein Caves wherein a 2.3-million-year-old fossil was first discovered. It was nicknamed “Mrs. Ples”. Following that, another fossil was discovered in 1924 named the “Taung Child”. Since then, more excavations were done on the site in the hopes of recovering more fossil samples. This natural site listed as one of the World Heritage Sites in South Africa is located along the coast of KwaZulu-Natal. 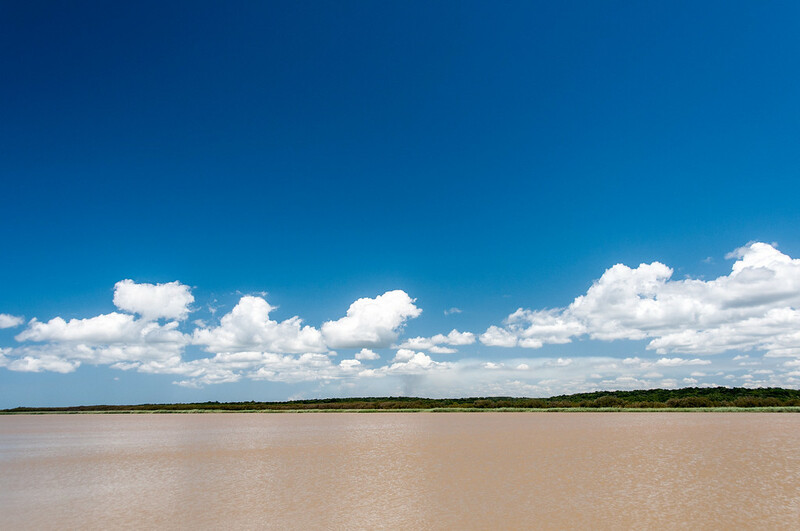 It is the third largest protected area in the country, which covers 280 km of the coastline and straddling along the Mozambican border. It consists of many natural ecosystems which includes sanctuaries, nature reserves, bays, and parks. This transboundary site is shared by two countries: Lesotho and South Africa. The park is notable for its exceptional beauty featuring sandstone ramparts, basaltic buttresses, sculpted arches, cliffs, rock pools, pillars, and caves. There is also a diversity in the habitat and a high level of endemism. This is another site that straddles the border and shares with other countries namely Zimbabwe and Botswana. This savannah landscape features an open and expansive area that also sees the confluence of two rivers: Limpopo and Shashe. 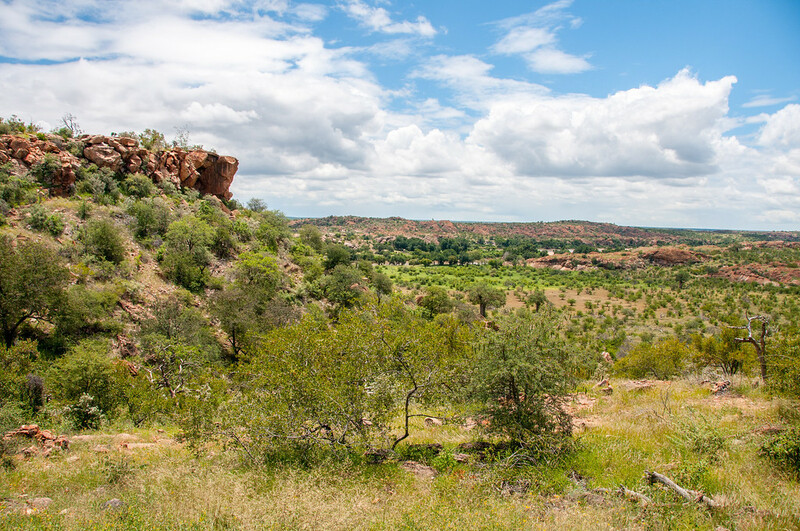 During the 14th century, Mapungubwe was one of the largest kingdoms in the continent. But after it was abandoned, much of the palace sites and settlement area remain. These ruins depict the development of a social and political structure over the past four centuries. This mountainous desert landscape is another cultural site into the list of UNESCO World Heritage Sites in South Africa. 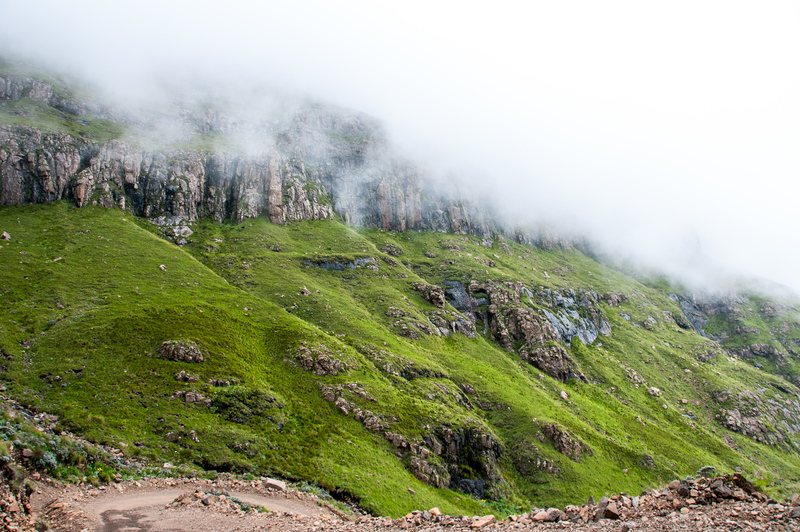 The high mountains and rugged kloofs combine to provide a distinctive landscape. 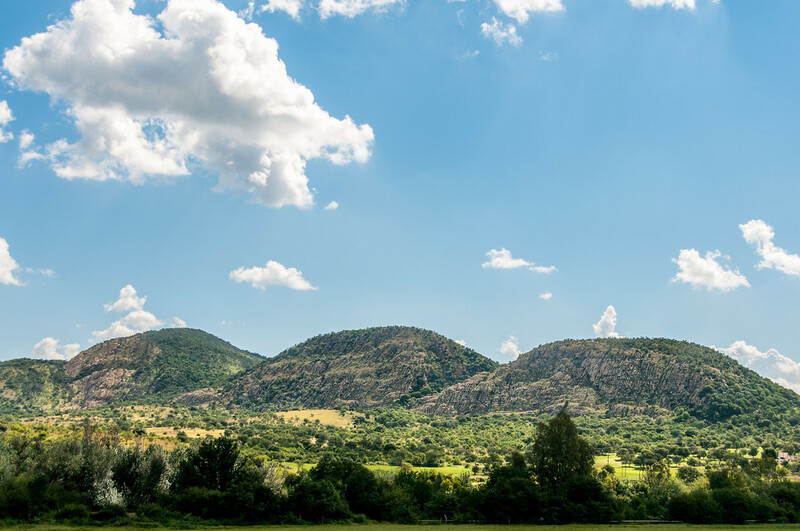 It is also marked by a diverse landscape with some parts consisting of flat plains, the others of volcanic rocks, and the rest are filled with craggy sharp mountains. Even though the landscape is categorized as a cultural site, it is a favorite among travelers for its natural beauty. This cultural site was included in the list of UNESCO World Heritage Sites in South Africa in 1999. It is located in Cape Town, South Africa. Robben Island is best known as being the site where former South African president Nelson Mandela was imprisoned for 18 years (of the 27 total years in prison). Aside from Mandela, two other former inmates became President of South Africa namely Jacob Zuma and Kgalema Motlanthe. Located in Johannesburg, these large meteorite impact structures, also known as astrobleme, date back to millions of years ago. In fact, they are the oldest known structure of its kind in the world. The Vredefort Domes are therefore important to the study of the geological history and evolution of the planet. The ‡Khomani cultural landscape is of universal value and importance to the aboriginal people in South Africa. These were the original settlers in South Africa that were noted as hunter-gatherers. The history of the ‡Khomani cultural landscape covers up to 20,000 years in time period. The naming of the site is therefore considered an important step towards recognizing the cultural life and early practices of the ‡Khomani San people that lived in the land during the prehistoric times.